Bug foam for any kind of fly. 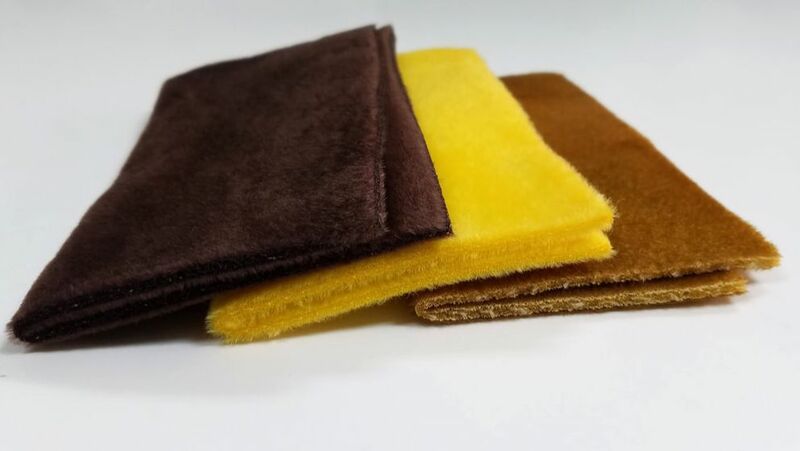 Our foam is water resistant and floats like a dream, making it perfect for any type of caddis, stonefly, hopper, popper, gurgler, skater, emerger, and more. Each pack comes with three 3x4 inch sheets. Super thin foam for tying small bugs, wing cases, or wings. ​Soft, fuzzy material that is used primarily for crab and crayfish patterns. It cuts into shape with ease. Not a floating foam. Foam strips for the perfect Chernobyl patterns. ​We have taken our bug foam and stripped it for your convenience. It comes in a 24 strip pack, with each strip being 4 inches long. two sizes are available in 1/4in and 3/8in widths. Use them for chernobyls, hoppers, gurglers, sliders, floating shrimps, or any other pattern you can think of. 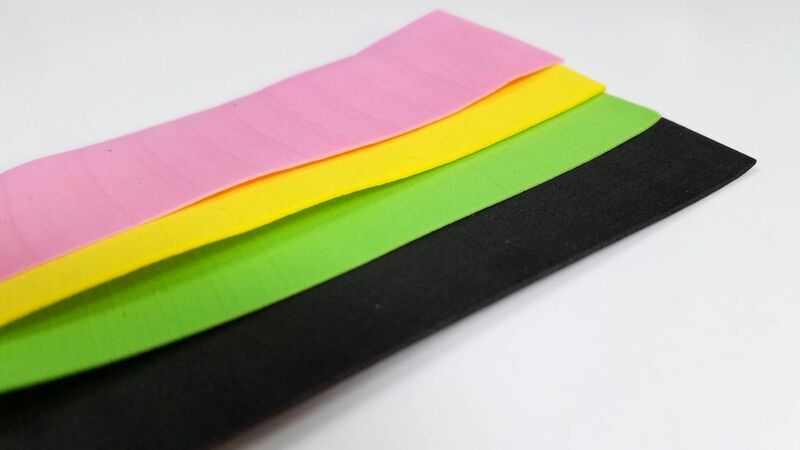 Chernobyl foam Strips using 3mm foam. For when you need more foam for your bigger bugs.